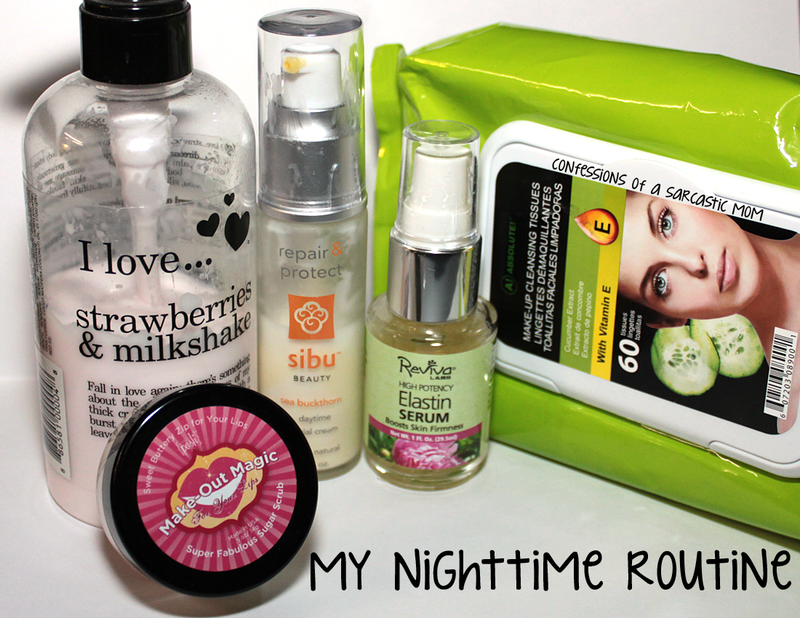 Do you guys have a nighttime beauty routine? I thought I'd share mine with you today - and talk up some of my most favorite products! I fully admit that for years I was horrible to my skin. I didn't think I needed to do much because wearing full makeup was so rare. Well, it's still a rarity, and I do all this! Hindsight's 20/20, as they say! Let me first start by saying that this is the last thing I do before I fall into bed (and normally it is falling because I'm so dead tired by the time I get here). I've already washed off whatever makeup I was wearing earlier - I generally take my makeup off immediately after I get home or no longer need to be seen in public ha! So I start with a makeup wipe. I just generally run it over my skin to get rid of anything I might have picked up between makeup removal and bedtime. 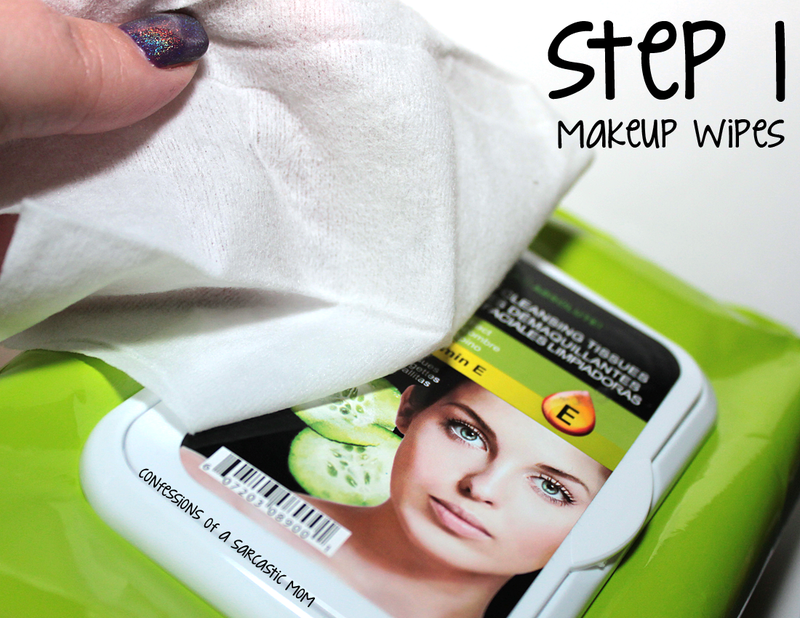 My most favorite wipes are Absolute Makeup Cleansing Tissues. 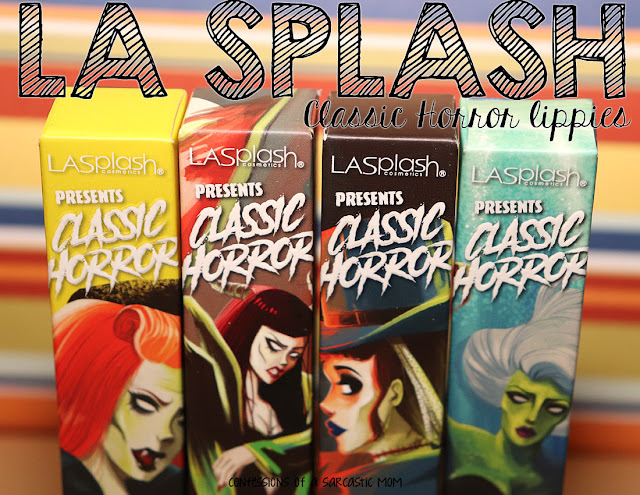 I was introduced to these wipes at Cosmoprof in 2012, and I've since repurchased several times. I think the ladies at TJMaxx are well acquainted with my love for these. Every time I'm there, I check out with an armload. 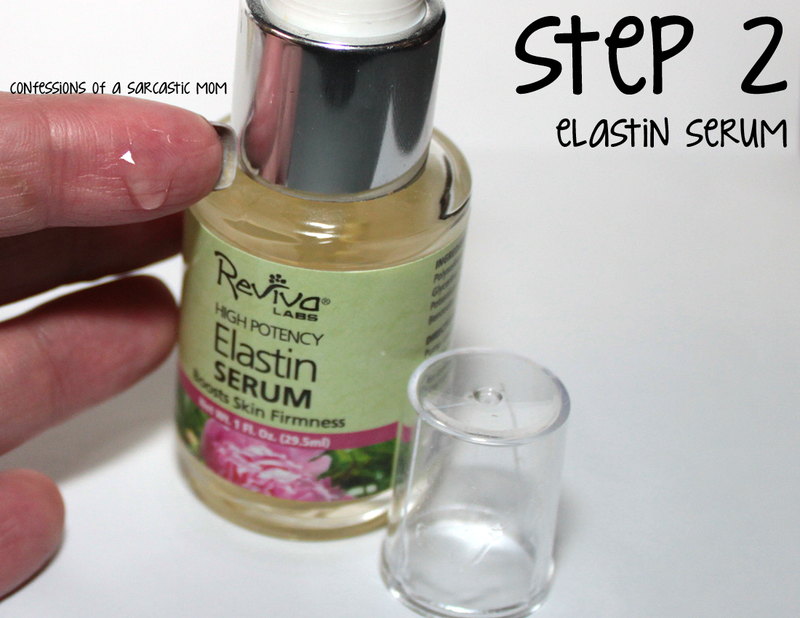 The next step is the most important one in my book - moisturizer! I was always worried when I was younger about using moisturizer. I thought it would just make my skin oily or break out. Shows how much I knew back then huh? 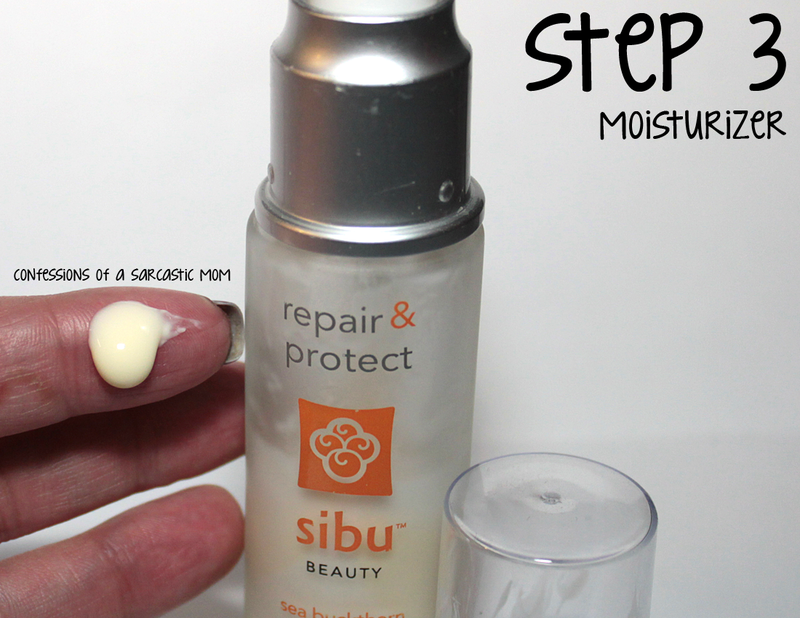 My current moisturizer was sent for review from Sibu. I have been in love with the Repair and Protect Nourishing Facial Cream since I started using it many moons ago. It's made with sea buckthorn, and the smell is divine. It's not too heavy, and soaks in quickly. On to the lips! Especially in this incoming wintery weather, my lips tend to dry out way too quickly. I have to find a happy medium between keeping them moisturized and removing the excess dry skin as it comes off. 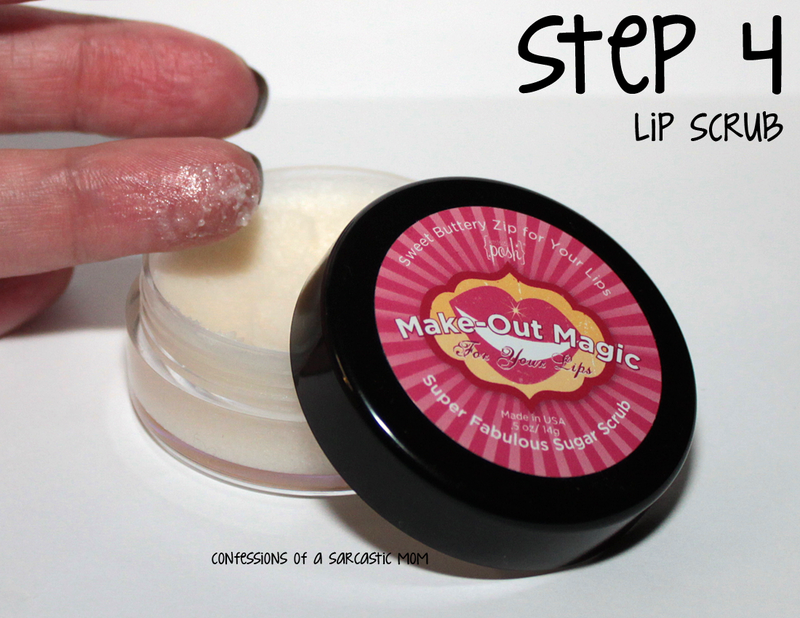 Make-out Magic from Perfectly Posh has been a excellent way for me to do both! I received this, originally, as a press sample and didn't waste any time repurchasing it when I was out. This sugar scrub doesn't have to be washed off. You just slather it on and rub your lips together a bit and voila! I wake up with soft, hydrated lips. The finale is lotion of course. 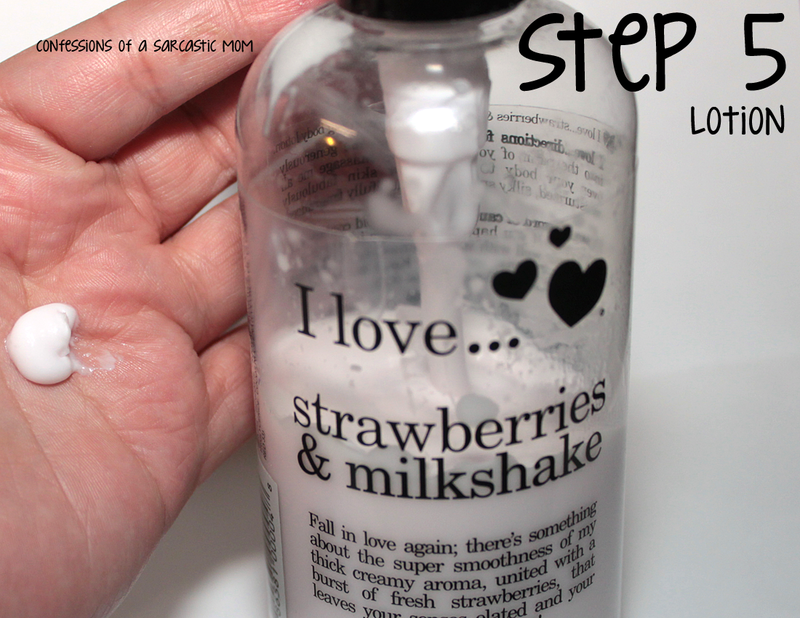 I have a variety of different lotions and hand creams, but the one I'm using now is I Love... strawberries & milkshake. I purchased this at Rite Aid ages ago, and I'm still using it! I only use this for my hands at night. Tada! There you have it. It's only 5 steps - but it's 5 steps more than I was doing 5 years ago. I'm happy with the progress my skin is making with this routine. My only real issue with my skin now is my huge pores. I'm working on that one too :) What's your routine?